Book Signing at The Learned Owl this Saturday 6/4! So two years ago I had the lovely honor of illustrating the cover and interior spots of Canadian author Edward Kay’s new middle grade novel, STAR Academy. I had such a blast working on this book for two reasons: one, IT WAS MY FIRST ILLUSTRATION JOB EVER!!! !, and two, I got to do research illustration, which I love. Back to reason one, as I said this was my first job ever! So naturally I was thrilled beyond all reason. I had sent out a mailer with a little girl dreaming about space (the very first drawing of Pelly oddly enough) and I was lucky enough to have Jennifer Lum, with DoubleDay Canada, ask me to illustrate the cover and four black and white interior spot illustrations for Edward’s new book. Not only was Jennifer awesome to work with (she happens to love cupcakes too!) but I loved the book as well, which made it a dream job to illustrate. For all of you who haven’t read it…go pick up a copy! Reason two: the opportunity to do research illustration. All illustration is essentially research illustration because when working on any book reference is almost always involved. However, Edward had very concrete details about certain scenes in the book. One of which being the car. It had to be a 1950’s Studebaker Starlight. I love getting illustration jobs that require me to do some serious research. As in “I can’t just make this up out of my head” kind of research. It forces me to learn to draw new things and keeps me on my toes as an illustrator. 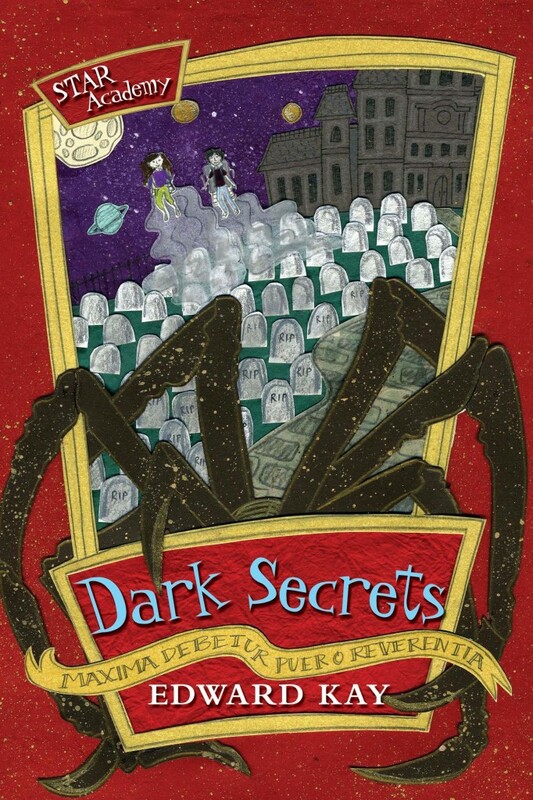 STAR Academy 2: Dark Secrets is coming out soon! So here is the new cover folks. Enjoy! 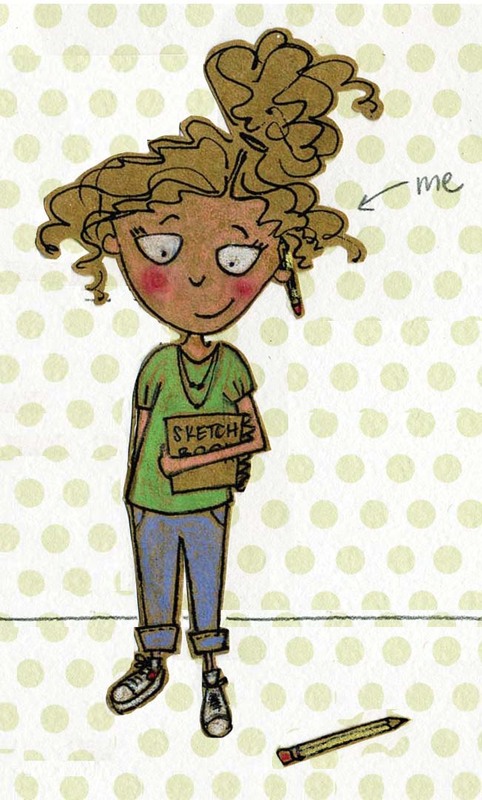 This past weekend I attended the SCBWI conference “Uncovering the Picture Book,” where I met lots of fabulous new people and learned a ton about self editing (thank you Judy, Stephanie, and Laurie!!). Yet the one thing I found very interesting was the amount of questions surrounding the issues of art notes to the illustrator. Should you, as an author, put art notes in your manuscript when sending it to an editor? And if so when is it appropriate to do so? Now, a majority of the SCBWI members attending this conference were picture book authors, in fact I only met one other picture book author/illustrator, so it is understandable that this question was a hot topic. So I am going to clear it up. NEVER EVER EVER PUT ART NOTES IN YOUR MANUSCRIPT UNLESS IT IS IMPERATIVE TO UNDERSTANDING THE TEXT! For example, say you are writing a manuscript where the text is supposed to be opposite of what the images are showing, or you intend there to be a character hiding on each page that is not mentioned in the text, and so forth. You get the idea. This would be an appropriate time to insert an art note. I hate to break this to you, but as an author you don’t usually have a say in every detail of how your character looks or the setting they are in. You can give sensory clues with your word choice as to what you want to infer about the character, setting, and so forth, but don’t spell it out in art notes listed throughout the manuscript. As illustrators, it is our job to interpret and come up with a visual solution for the text that will marry the two together seamlessly. Great books are the combination of text and illustrations that enhance each other! So for future reference, let go of the perfect image you have in your head about what the illustrations for your book should look like. If an editor offers publication of your book, know that they are going to make it the best book they possibly can. They have to fight for you in acquisitions. They are your cheerleaders, for lack of a better word. Editors, art directors, book designers, copy editors, and everyone else who will have a hand in your book along the way are wonderful people who believe in your book just as much as you do. And they know what they are doing. So have a little faith. 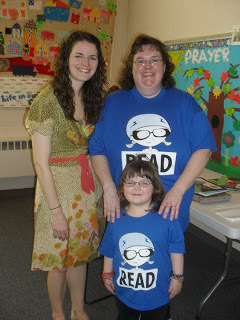 Check out these awesome Pelly shirts that Erin Webber, an Usborne rep made! I have my very own too! Erin and her daughter Bridget look great modeling the new Pelly swag. 9:15 a.m. – 2:30 p.m. I will be coming home to the place where it all began, doing a reading and signing books! I will be doing an art demo, reading, and signing books. Story time for preschool ages and book signing.